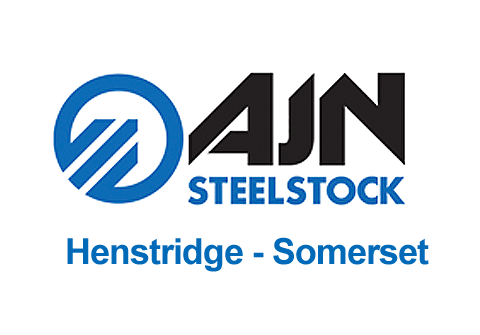 AJN Steelstock is one of the largest steel stockholding companies in the United Kingdom. Operating from two substantial sites in Suffolk and Somerset, with a combined size of around 27 acres and holding close to 35,000 tonnes of steel between each site, we are able to offer a nationwide service delivering steel to site wherever and whenever you want it. 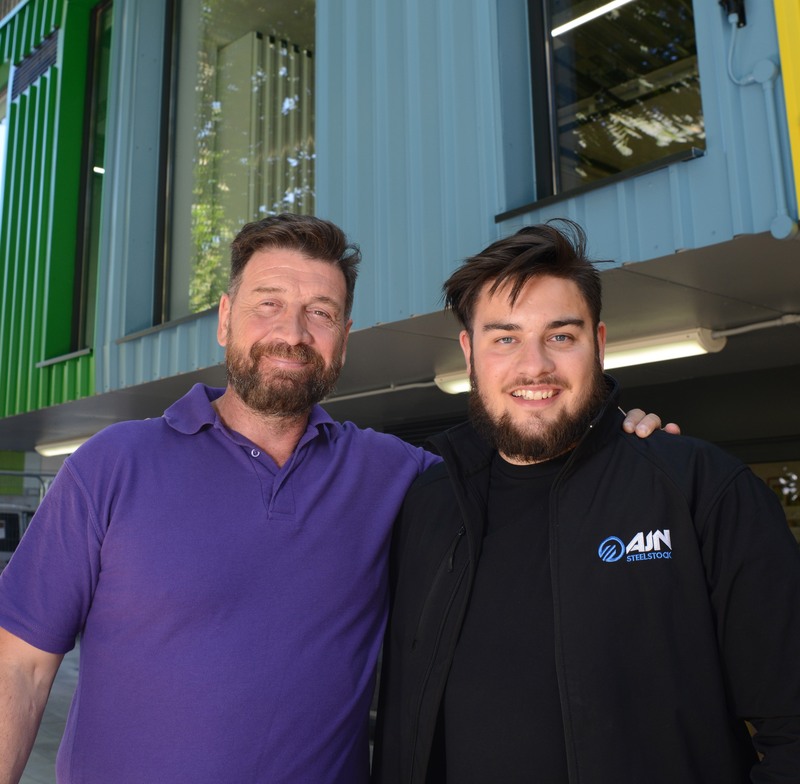 Our fleet of over 60 vehicles and 24-hour working patterns means we are able to meet even the most demanding of schedules. 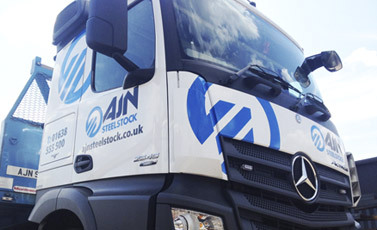 But we don’t just deliver steel to your site, where and when you want it; we also deliver it how you need it. 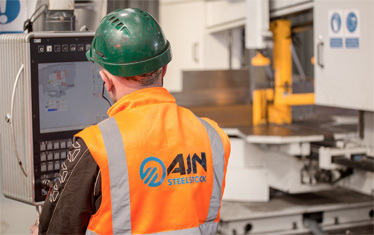 From in-house sawing to shot blasting and painting, from state-of-the-art CNC drilling to plasma cutting, we offer a comprehensive range of processing and finishing services. 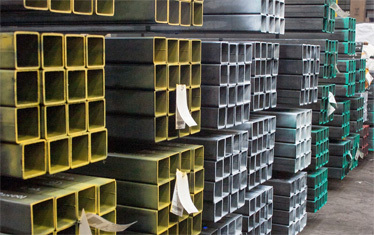 Whatever your steel needs are, call our friendly team. You’ll be glad you did.